2. 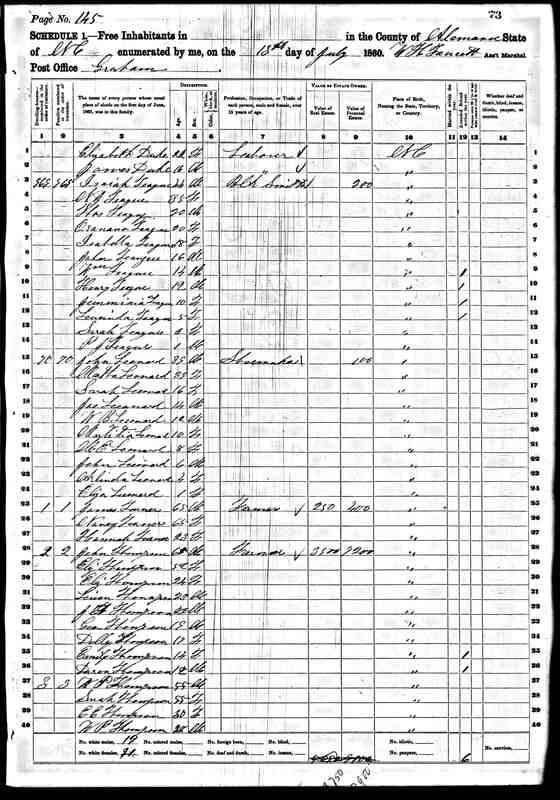 Appearance in Document, 19 Sep 1839, Orange County, North Carolina, United States. 3355 Isaiah Teague is bondsman for marriage of John Pike and Patsey Teague. 3. 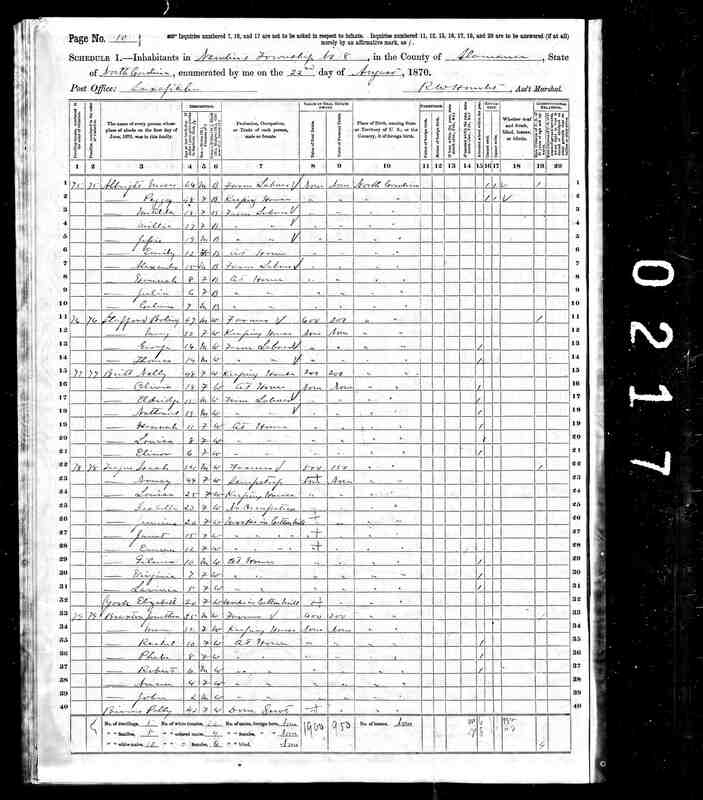 Appearance in Document, 9 Jan 1840, Orange County, North Carolina, United States. The will of Christoper Hornaday in Orange County F:104 mentions Isaiah Tague, son of John Tague. 4. 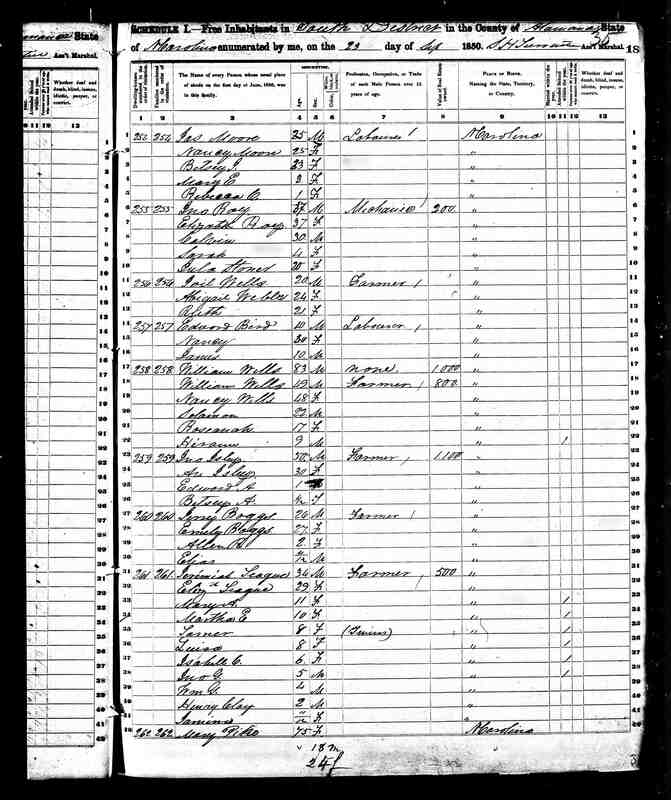 Census, 1840, Chatham County, North Carolina, United States. Isaiah Teague, age 20-30, with wife age 20-30 and 2 young daughters age under 5. (Chatham Co, p139). 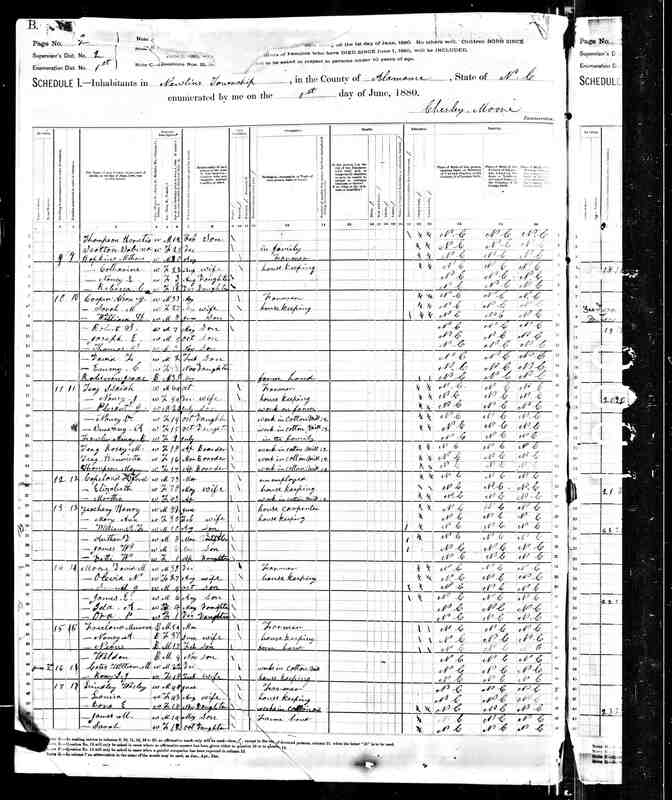 I have copy of this census record. 11) Jamima Teague, age 11/12, born NC. 1. Marriage, 25 Feb 1837, Orange County, North Carolina, United States. 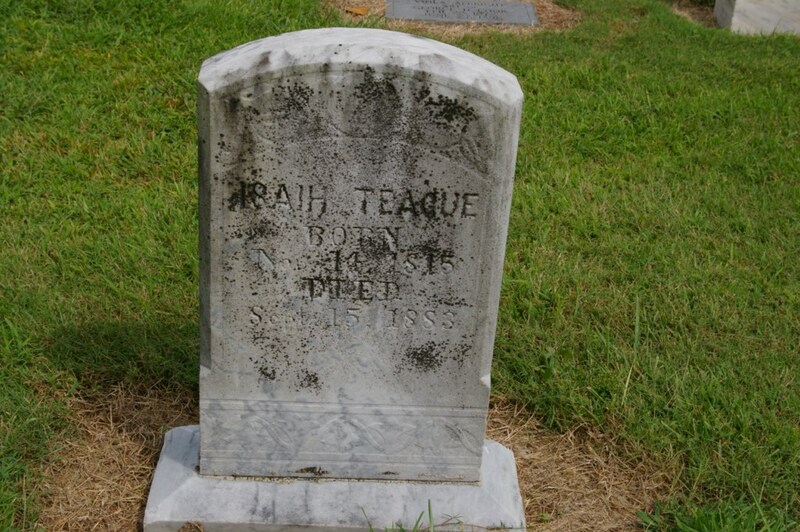 3350 Teague, Isiah & Elizabeth Pike, 25 Feb 1837; John Pike, bondsman.